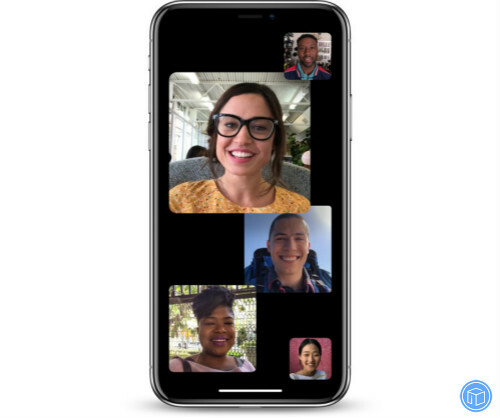 Registered developers can download the new iOS 12.1 beta from Apple’s Developer Center or over-the-air once the proper configuration profile has been installed from the Developer Center. If you tap on the “F” icon at the top of the screen while capturing a photo you use Depth Control to adjust the amount of background blur in an image. If any additional new features are found in the third iOS 12.1 beta, we’ll update this post with details.